Reminisce over the 2018 Lysekil Women’s Match here or the 2018 Women’s Match Racing World Championship (Ekaterinburg, Russia) here. 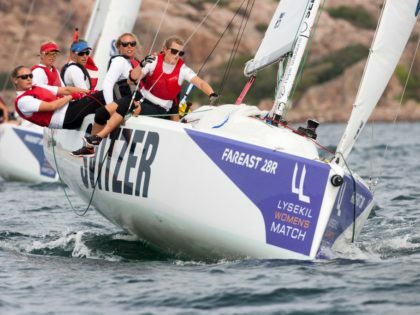 Notice of Race Published for the 2018 Lysekil Women’s Match in Lysekil, Sweden. 2019 WIM Series – Terms of Series – coming soon! 2019 WMRWC Sailing Instructions – coming in late July!